Being available to sign up to since 2015, 21 Casino is a fashionable and lavish platform to play your favourite games at. It’s a site that is owned by the Imperium Network Solutions Limited group, the same company that is responsible for such online casinos as The Grand Ivy and Spin Station. It holds gambling licences from two different regulatory companies, which are Curaçao eGaming and the United Kingdom Gambling Commission. Not only does the platform holds a visual appeal for anyone visiting it, but it’s also been translated into a few different languages to provide international appeal. There are a few countries that are restricted from signing up to the site, including both Belgium and the United States. Furthermore, the games that are offered can be played in instant play mode or via a mobile device while on the move. 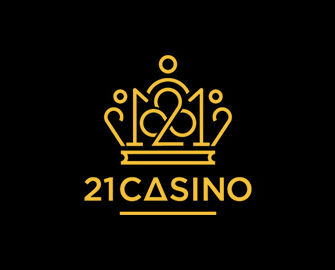 As already mentioned, the homepage of the 21 Casino is designed in a very professional and chic way, with its logo being straight and centre at the top. Underneath this is a three-link navigation bar, allowing you to move between the casino games, table games and the promo page. 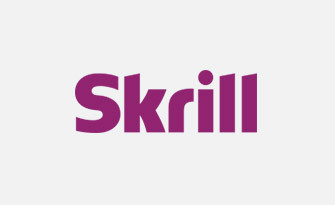 Underneath the navigation bar, you’ll find a scrolling banner advertising some of the site’s different games and promotions, while to the right of this is where the latest winners are displayed. 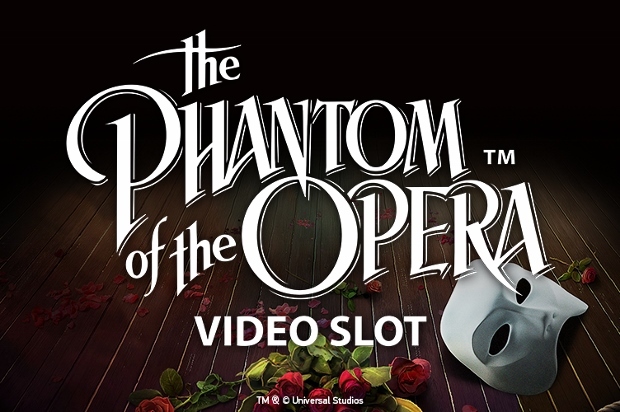 The total amount of jackpot winnings on the site are also seen here, while underneath this is the game lobby, with its category menu shown at the left hand side of the screen. *Terms and conditions for UK players: 18+. New players only. Minimum deposit of £10. Bonus funds are 121% up to £300 and separate to Cash funds. 35x bonus wagering requirements. 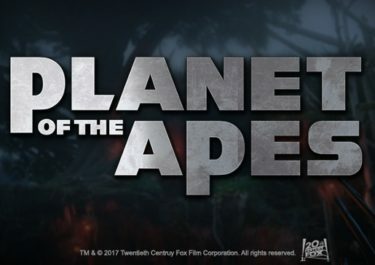 £5 max bet with bonus. 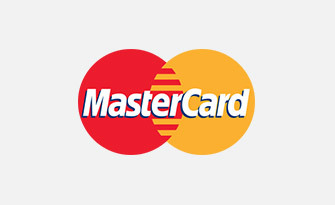 Bonus must be used within 30 days otherwise any unused bonus shall be removed. BeGambleAware.org. T&Cs Apply. If you do find that you’re interested in joining the 21 Casino platform, you’ll find that there are a few different promotional offers available. As a newcomer, you’ll have an exceptionally appealing welcome offer to take advantage of. Terms and conditions for UK players: 18+. New players only. Minimum deposit of £10. Bonus funds are 121% up to £300 and separate to Cash funds. 35x bonus wagering requirements. 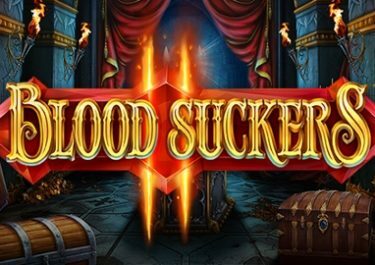 £5 max bet with bonus. 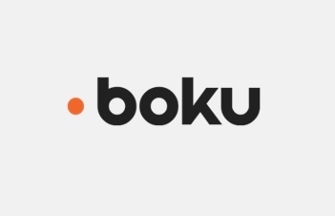 Bonus must be used within 30 days otherwise any unused bonus shall be removed. BeGambleAware.org. T&Cs Apply. 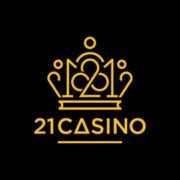 Regular players will also be able to benefit from being a member at the 21 Casino. 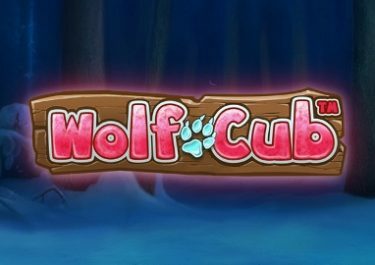 In addition, there are extra bonuses on top of deposits made at certain times, additional freespins to claim, and furthermore, a cashback option available to you as well. 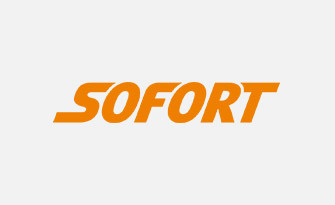 The software that is provided to the casino site is offered up by a few different developers, including but not limited to, Netent, Betsoft, NextGen Gaming and Thunderkick. This means that you’re able to play a decent enough range of games that are all of the highest quality. The menu down the left hand side of the game lobby provides you various different categories, and these start with the ‘Slots’ option. 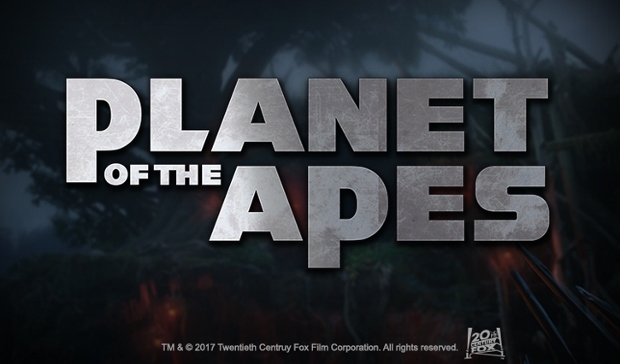 It’s here that you’ll find titles like Secrets of Atlantis, Foxin Wins Again, South Park: Reel Chaos and Napoleon Boney Parts. 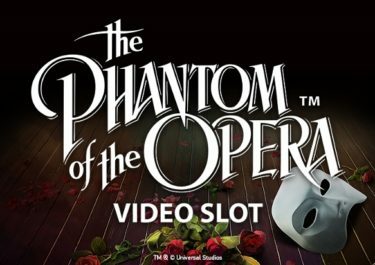 A total of four different classic slots have also been incorporated into the site, while progressive jackpots are available in nine different titles, including Hall of Gods and Mega Fortune. If you’re a fan of table games though, you can play several different variations of roulette, blackjack and poker. 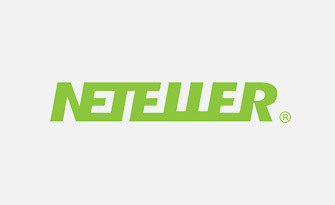 There are titles available such as Blackjack Classic, Pontoon Pro, Roulette Master and Casino Hold’em. You can also access these type of games via the live casino offering as well, where you can play both roulette and blackjack in an authentic casino setting with live dealers. There’s also an ‘Other Games’ section incorporated as well, which provides versions of bingo, video poker, scratch cards and virtual betting games. 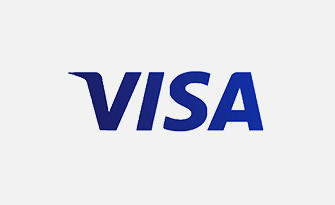 If you’re ready to fund your account at the platform, you can do so by using one of several different accepted payment methods, starting with the Visa and MasterCard credit and debit cards. 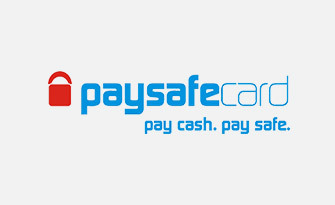 Other options exist in the form of eWallets like Skrill, NETeller and Trustly, while furthermore, you can deposit funds into your account via Paysafecards. 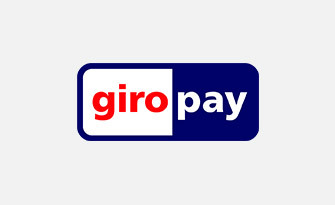 Dotpay and Giropay are also accepted, while bank wire transfers can also be processed through. 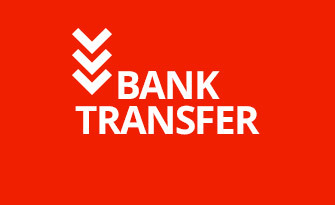 Withdrawals can also be completed via most of these methods too. If you do need any kind of assistance while playing the games at 21 Casino, you can read through a filled FAQ section. Alternatively, if you can’t find the answers that you need there, you can speak to a customer support agent, who are reachable in the first instance via the live chat function. This option can be used between 10:00 and 00:00 during the week and 18:00 and 00:00 at weekends. If you’d prefer to send an email along, you can make use of the [email protected] address. 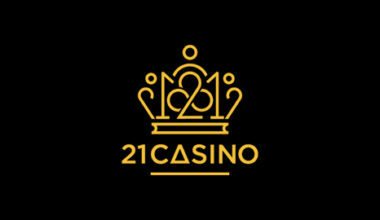 We’d certainly recommend the 21 Casino platform to anyone who would like to find a new site for playing their favourite games at. It’s perfectly designed, has an easy to use navigation system, provides wonderful support and a huge range of games on offer.